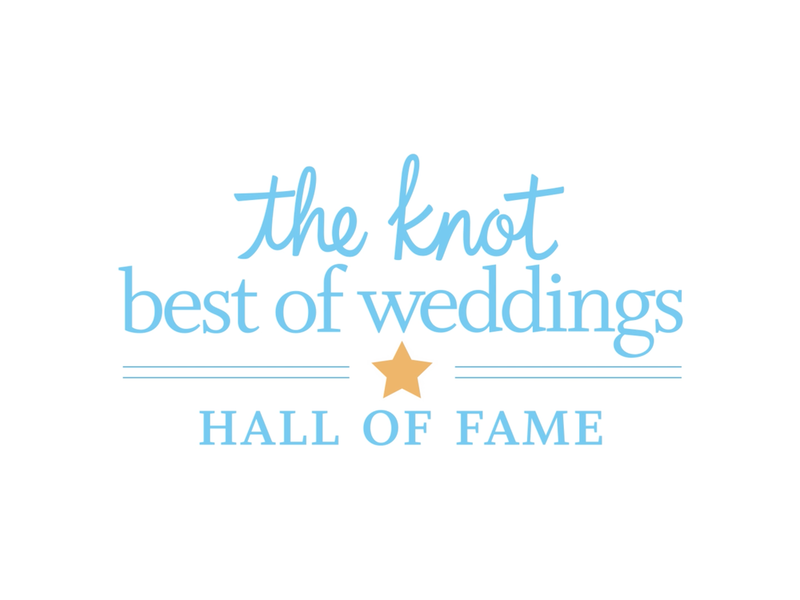 We are now in The Knot Hall of Fame and won 2019 Best of The Knot! — Hard Copy Film Co. Newer PostWedding Highlights Video from Hope Glen Farm! Older PostBeautiful Winter Wedding at Hewing Hotel and 7 Vines Vineyard!